53 New Families in 175 Days! Come see why Creekside is so hugely popular before it’s too late! Why RENT, when you can OWN! Are you looking for a spacious new home in a gated community with resort-style amenities and highly-rated schools? Creekside is the community for you. 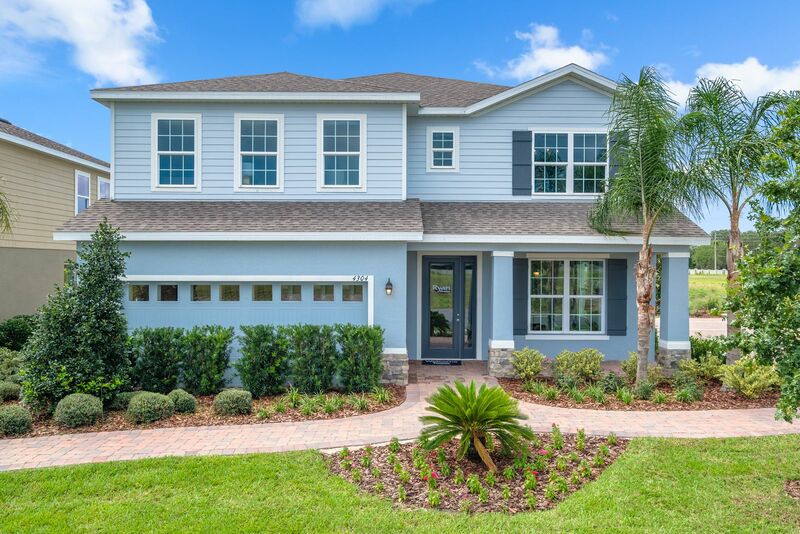 Creekside offers beautiful homesites, featuring wooded and creek viewsonly 4 miles from Lake Nona. You are an easy drive to the Orlando International Airport, downtown Orlando, and the attractions. Our open floorplans are modern and energy efficient while customizable to meet your needs. Imagine coming home on Friday from a long work week knowing you don’t have to go anywhere for your recreation. The kids can play in the community pool and you can relax reading a book. The resort-style amenities means you get to relax. Someone else will clean the pool too, all of this with NO CDD! Contact usfor more information on this amazing community.